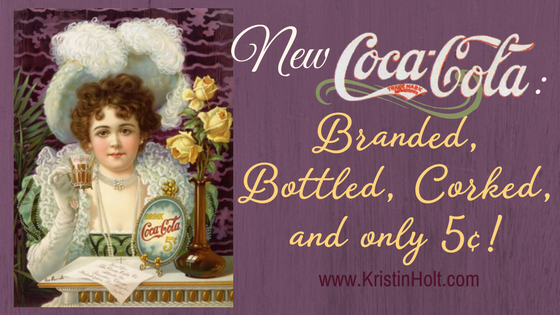 New Coca-Cola: Branded, Bottled, Corked, and only 5¢! 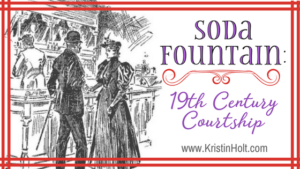 In 1894, impressed by the growing demand for Coca‑Cola and the desire to make the beverage portable, Joseph Biedenharn installed bottling machinery in the rear of his Mississippi soda fountain, becoming the first to put Coca‑Cola in bottles. 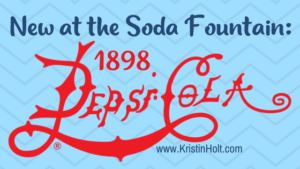 Large scale bottling was made possible just five years later, when in 1899, three enterprising businessmen in Chattanooga, Tennessee secured exclusive rights to bottle and sell Coca‑Cola. 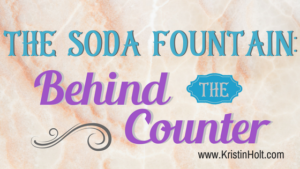 The three entrepreneurs purchased the bottling rights from Asa Candler for just $1. 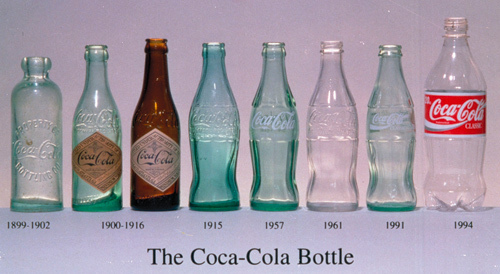 Benjamin Thomas, Joseph Whitehead and John Lupton developed what became the Coca‑Cola worldwide bottling system. 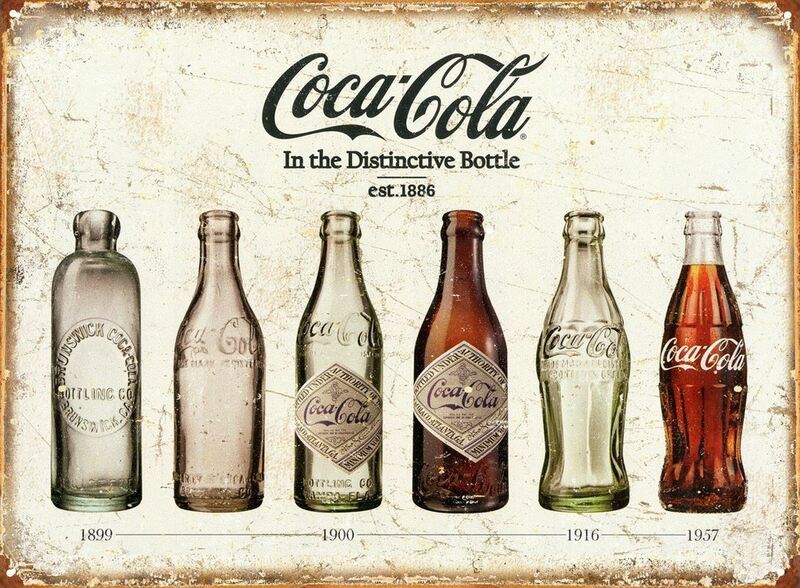 Coca-Cola In the Distinctive Bottle, est. 1886. 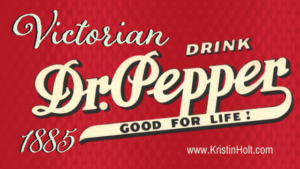 Tin sign, sized 16×13-inches, for sale at Amazon.com. 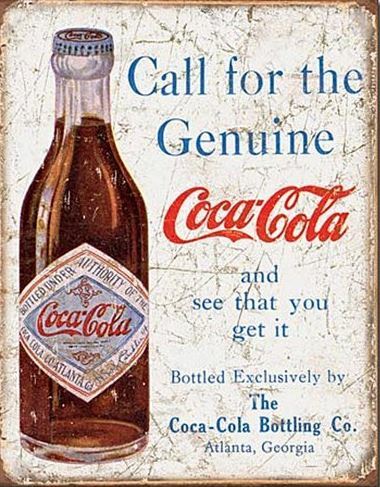 Coca-Cola “Call for the Genuine” vintage-style sign, 12.5×16-inches, for sale on Amazon.com. Speaking of bottles, they still hadn’t satisfactorily solved the problem of how to cap a bottle, back in the 1870s. They had soda water, yes, and other sparkling beverages as well, champagne, sparkling burgundies, and the like. But for capping bottles, they still mostly used corks, wired on, glued on, wrapped on, a weird and wonderful assortment of not-too-good methods. Nobody popped a cap in the sixties, seventies, or eighties, unless it was a percussion cap. 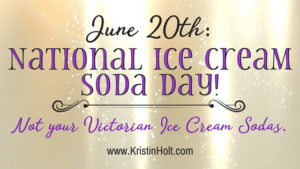 The crimped bottle cap, as we know it, didn’t arrive until 1892. Logo Timeline. Image: Courtesy of Pinterest. 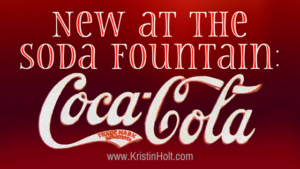 Coca-Cola Spencerian Script: the “font”, “handwriting” used to create the famous logo. This image of a metal sign, originating in 1952 is weathered and worn, and courtesy of picclick.com (a service for searching ebay faster). 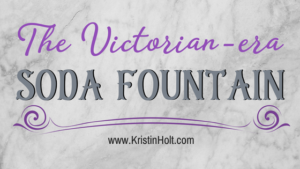 See a bit more about Spencerian handwriting/script in my Fountain Pens article, and see why so much handwriting from the late 19th century strongly resembles the Coca-Cola trademark logo. 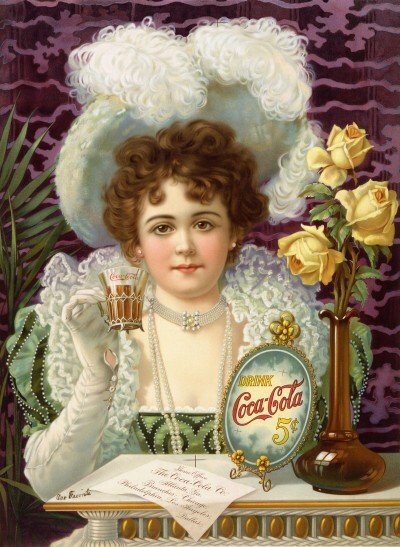 Victorian Coca-Cola Advertisement. 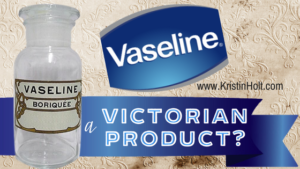 One of the numerous Victorian-era inventions in the United States. 1891: Atlanta businessman Asa G. Chandler buys the company for $2,300. 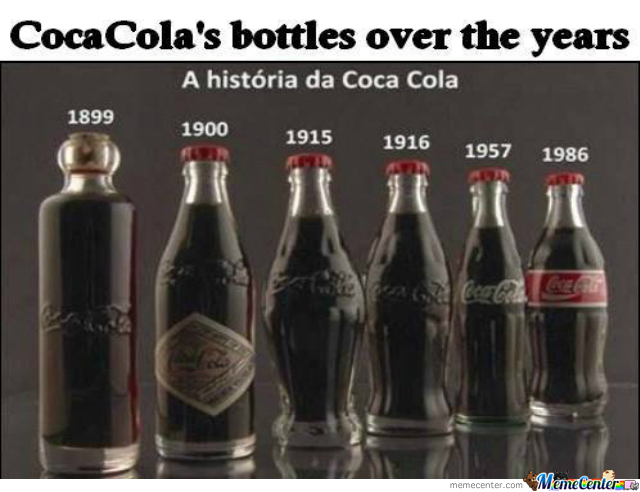 But the product was selling very well, and the company thrived with the rapid increase in consumption. 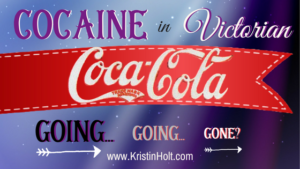 See my next post containing the rapid increase in consumption of Coca-Cola, and what people think of it… including the community panicking over the freely admitted cocaine in the recipe. 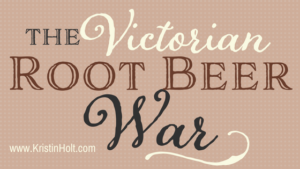 This was a fun and informative article. Thanks for researching the subject. I can’t wait for the next one. 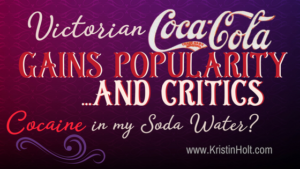 I’ve had a bit too much fun looking into the Coca-Cola of the late 19th century. Every little bit of detail I’ve heard older generations speak of, and digging into original sources. At least two more Coca-Cola articles to come!